There are many YouTube videos on using word dies on card fronts. Boy, some cards are so awesome in their design and the creator of the cards are unbelievably talented. 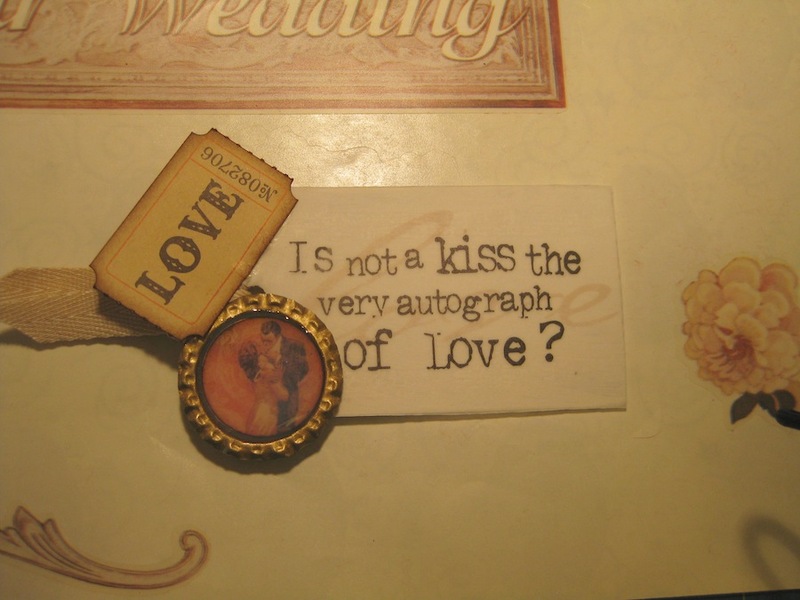 I’ve wanted to make a card featuring the cut out word or phrase but I don’t have the proper dies. 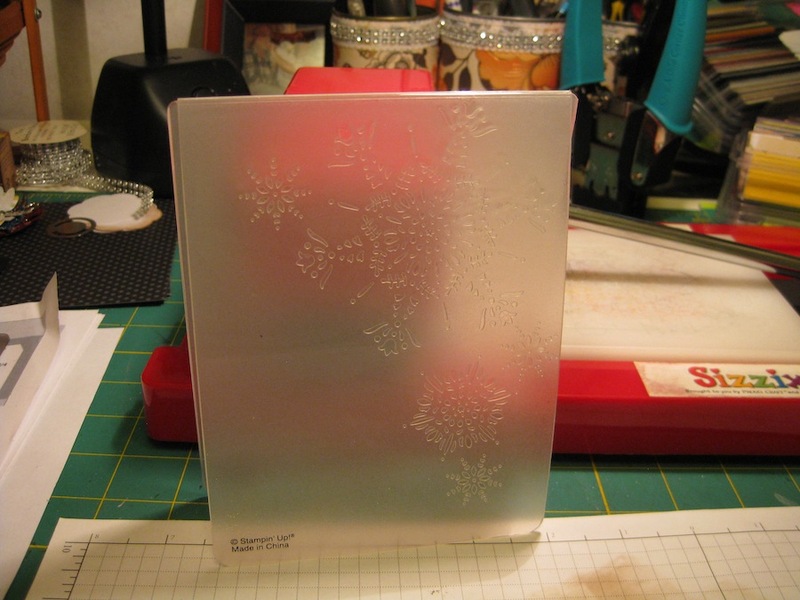 The trick is….turn the patterned paper you wish to use over to the back side. 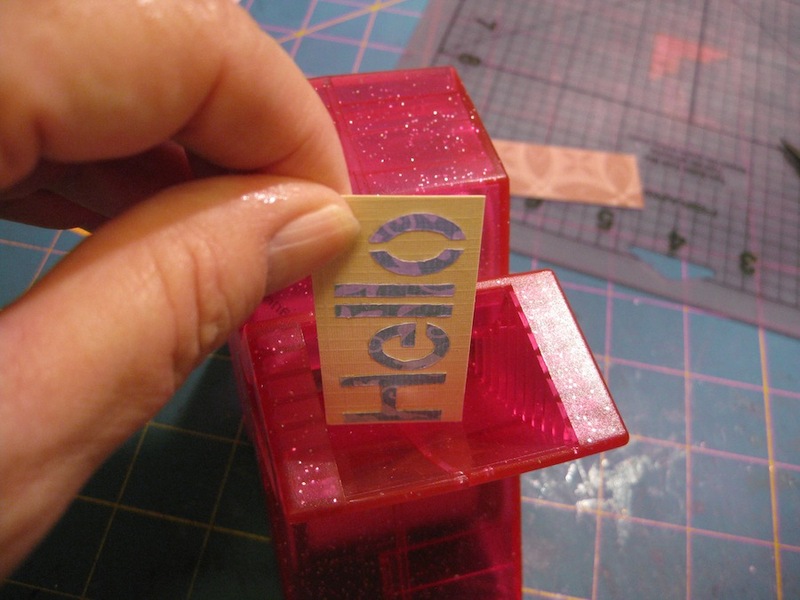 Also do the same with the letter stencil, turn it over so it is backwards. 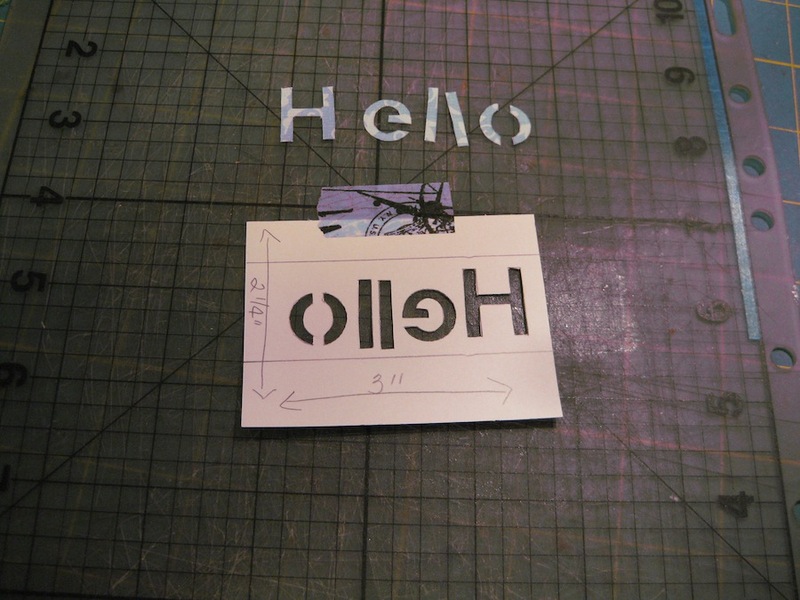 The letter tracing will be from the RIGHT to the LEFT instead of how we normally read – Left to Right. 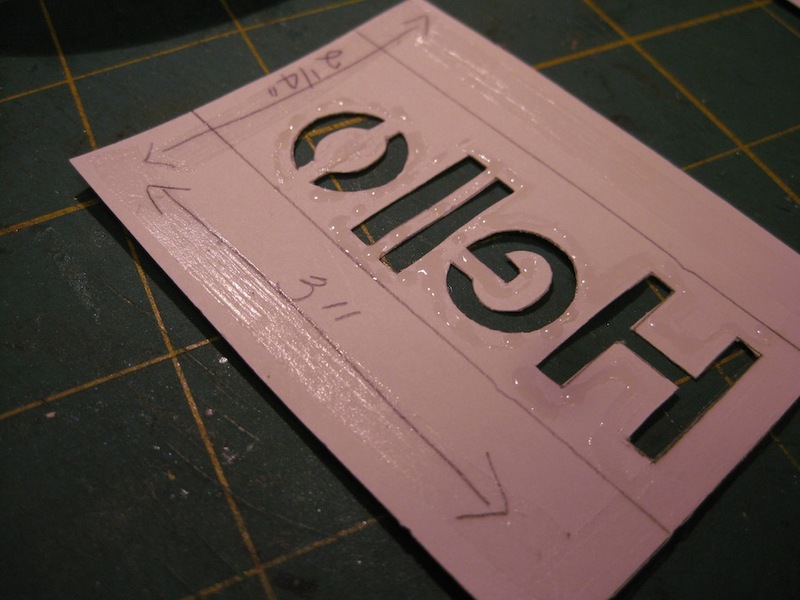 Carefully cut out the traced areas. Make sure to go slow. You can use the cut out parts on another card. 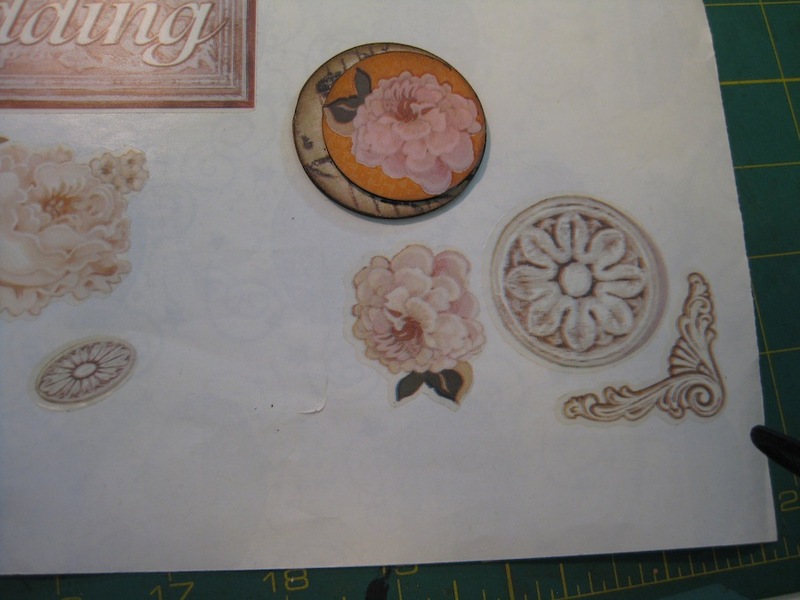 I was going to use my Tombow glue to attach these pieces but it didn’t want to come out. I had to use Glossy Accents. 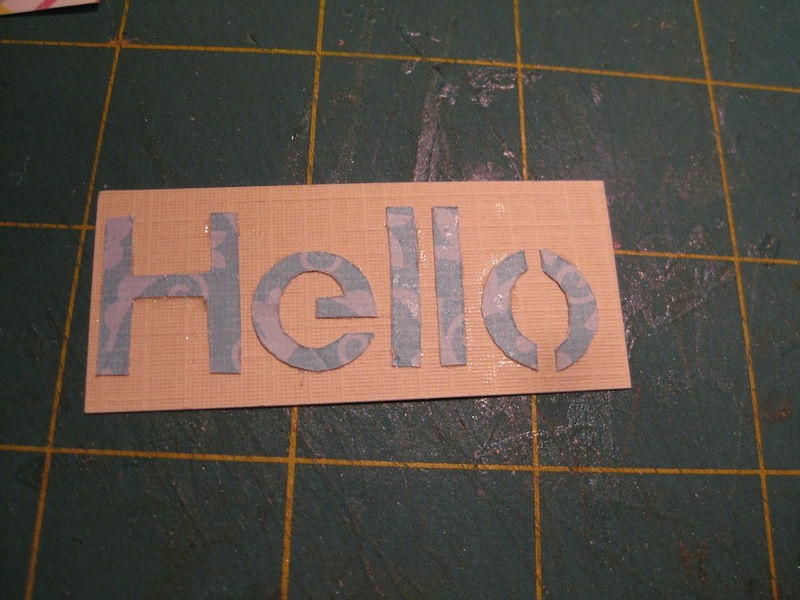 Worked fabulous on the large cut out piece, but got pretty messy on the cut away letters. 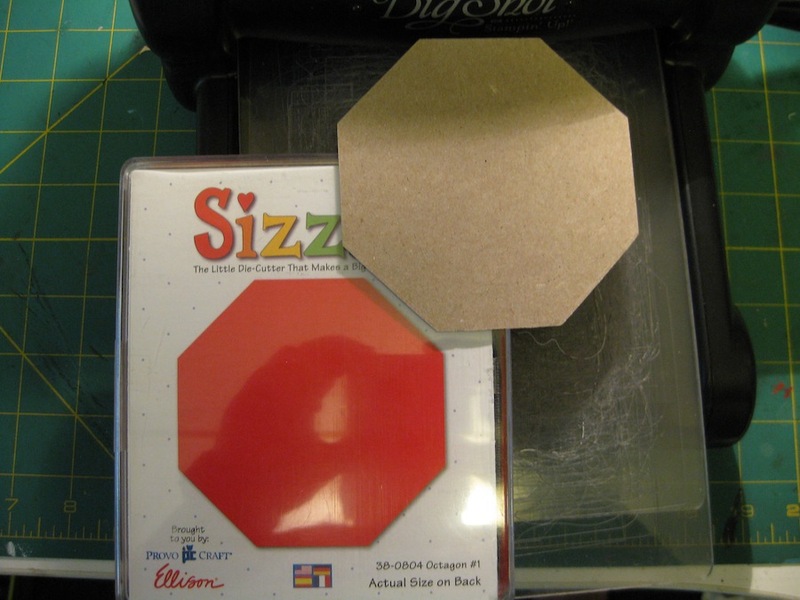 As a newby card maker or even a scrapbook layout person, don’t get yourself all boxed into the belief that you “HAVE TO HAVE” specific machines and tools to do what you want to do. There is, ALWAYS, a way to do what you want. Hope you all have a wonderful weekend. Those of you that have been in the path of Michael my prayers have been for your safety and comfort. Many people will be displaced for a time, electricity will be off in some areas, scary times for everyone. 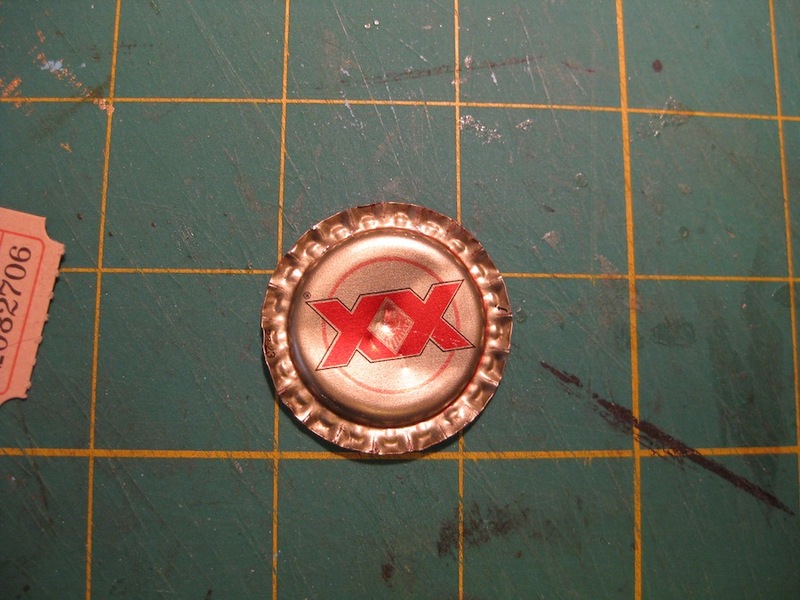 How to make Push Pin charms. Today is Monday and it is another “Subscriber Question” day for my YouTube video subscribers. 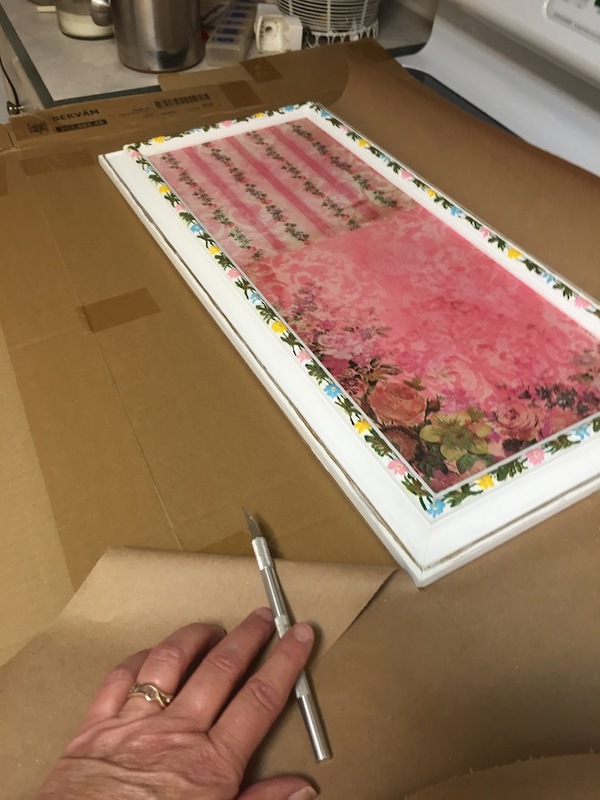 Last week I made a step by step video on altering a Goodwill store picture frame into a cork bulletin board. 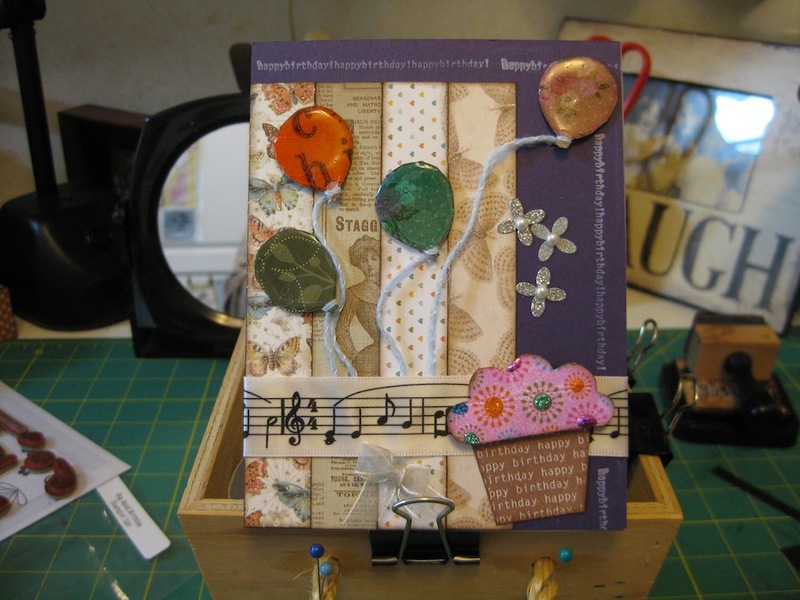 The Push Pins for the board were made using Tim Holtz Facet Charms. 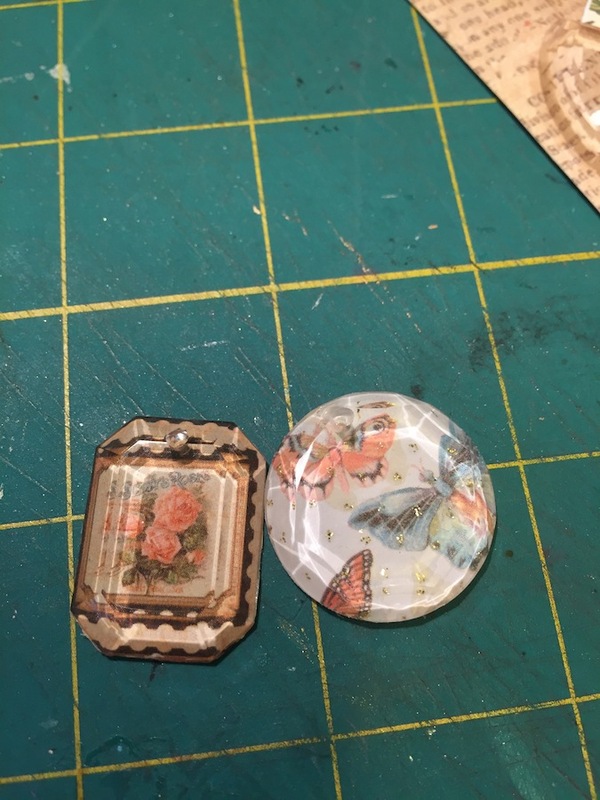 I had a couple of requests to show how I made the charms. 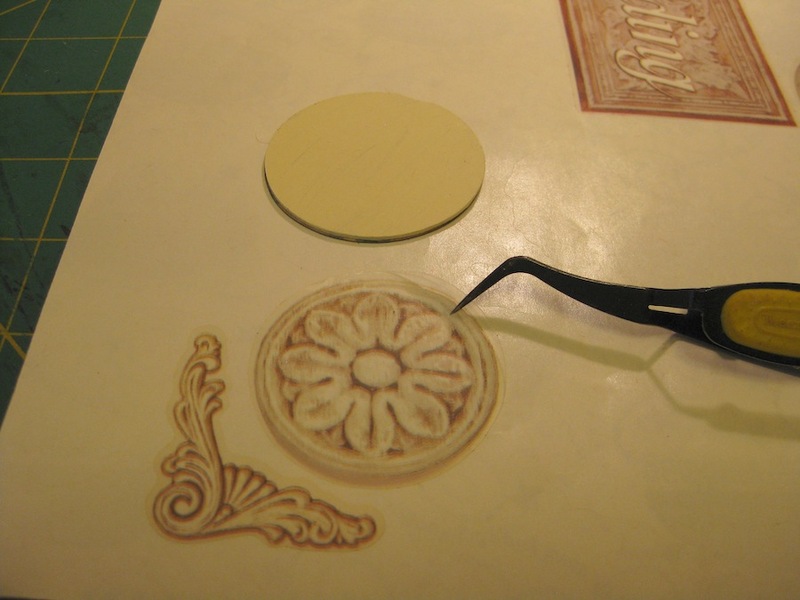 For those of you that would like to see the finished board, I will show you the piece as I was cutting away the backing paper. 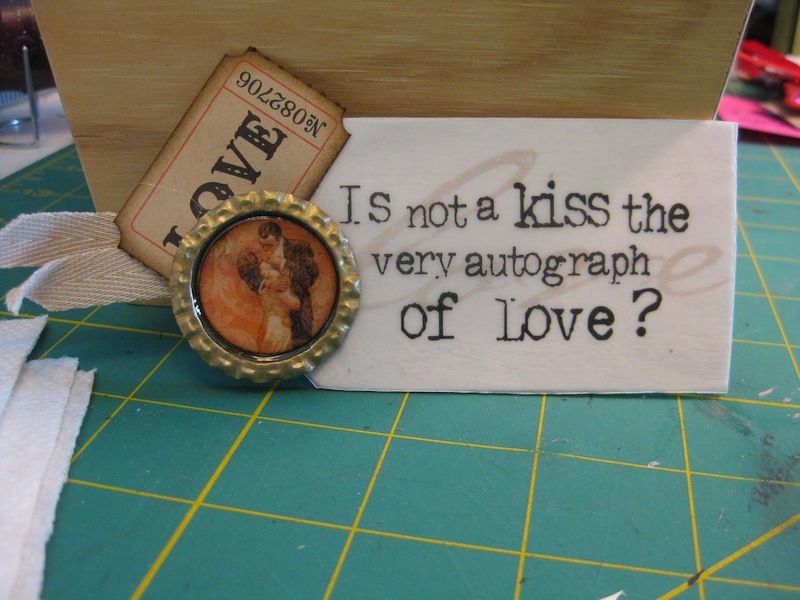 The charms for this project were made using the Tim Holtz Facet Charms. 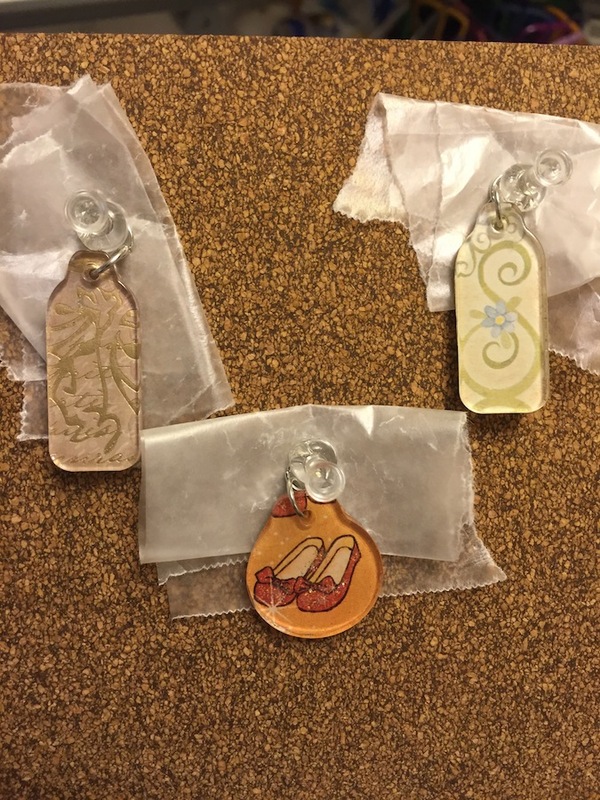 The Facet Charms are clear, the backs of the charms are flat. I dug through my scrap paper stash to find images that I liked and thought would look good as focal pieces for the charms. 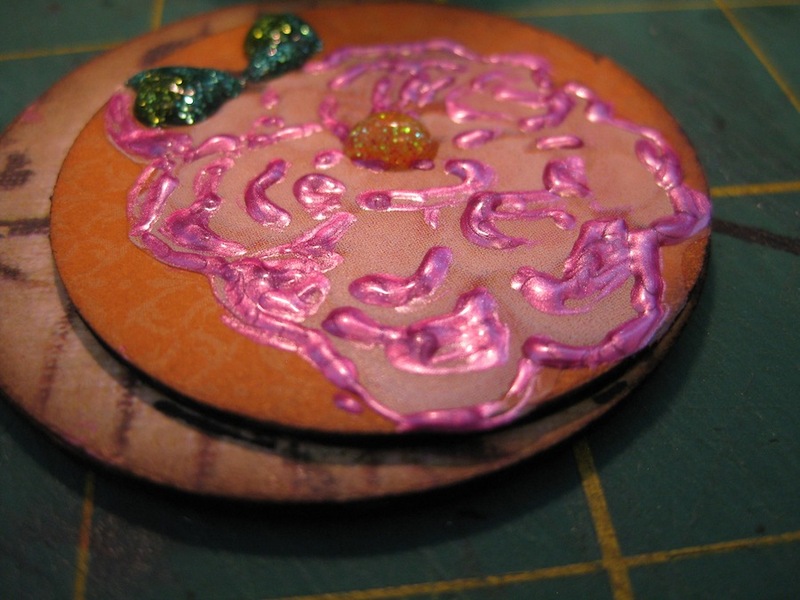 Using Glossy Accents, I applied some to the back of the Facet and adhered it to the paper. 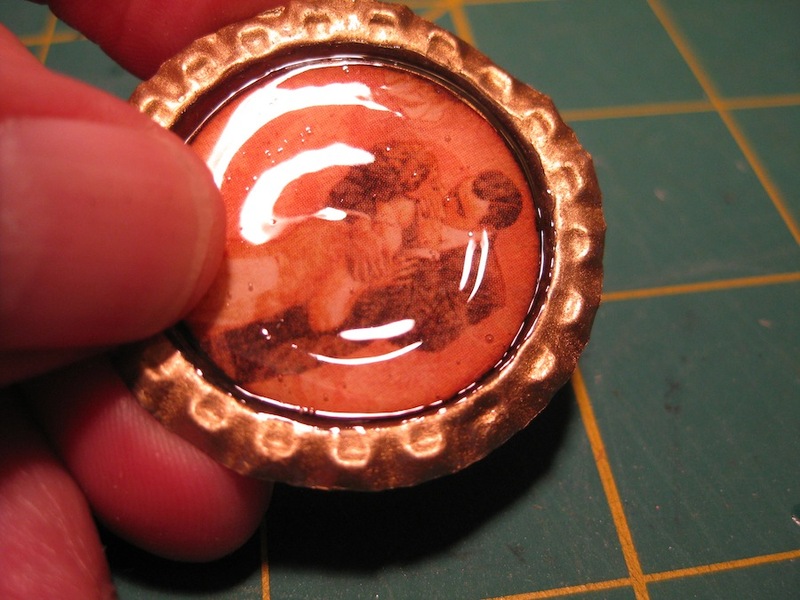 Squishing it around a little to level out the glue and make sure it came out to the edges of the charm. 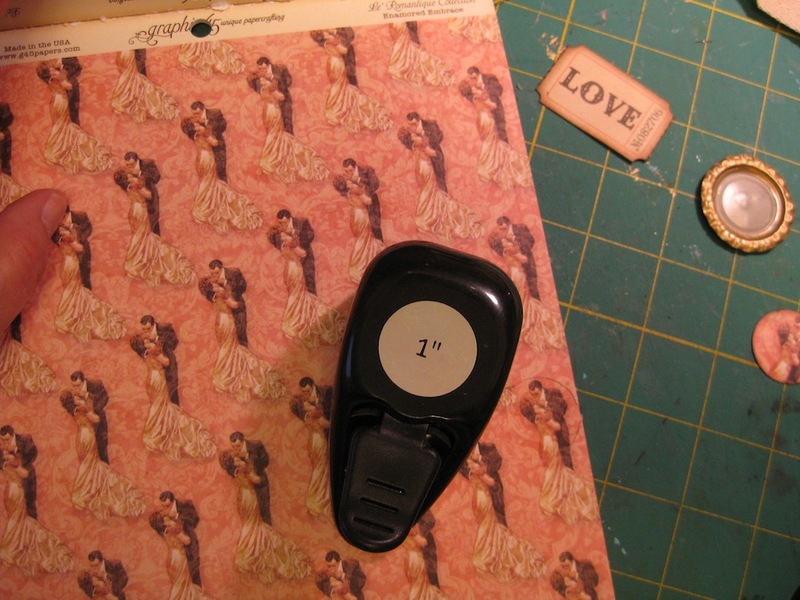 Setting it aside for an hour or two to dry, then cut around the charm to remove the excess paper. 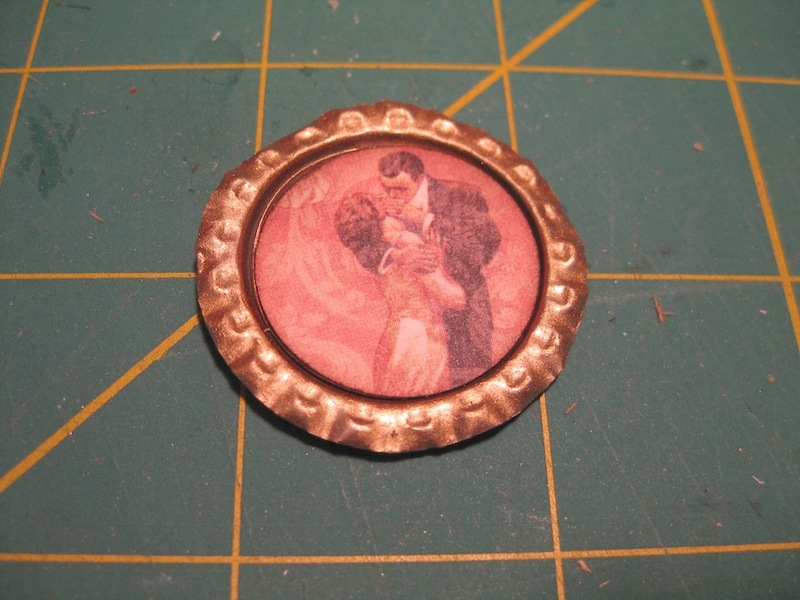 These pieces can be made into necklace pendants or large charm pendants when finished. I had used the last of the Facet Charms I had stashed away. 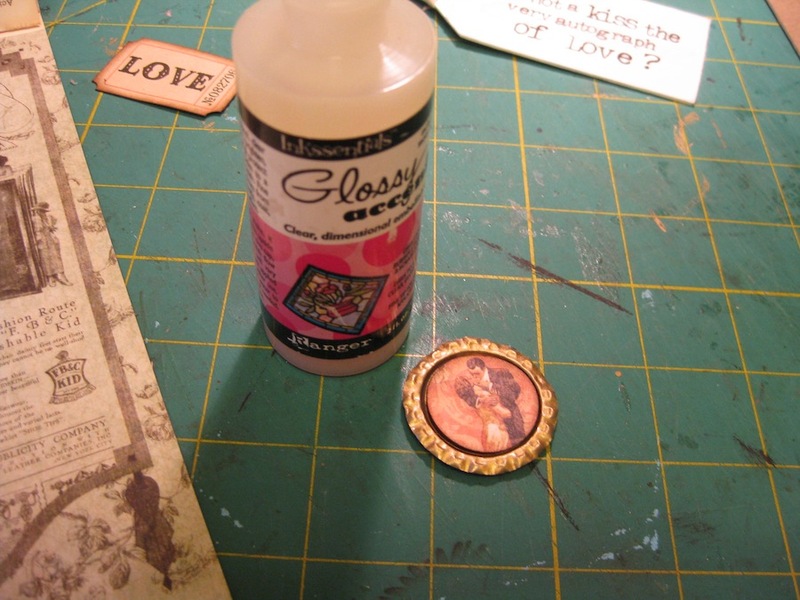 For today’s tutorial I dug into my stash of Tim Holtz Fragment Charms to answer the question posed. The E-6000 glue I used to attach the jump rings to the Push Pins has been set aside to dry. 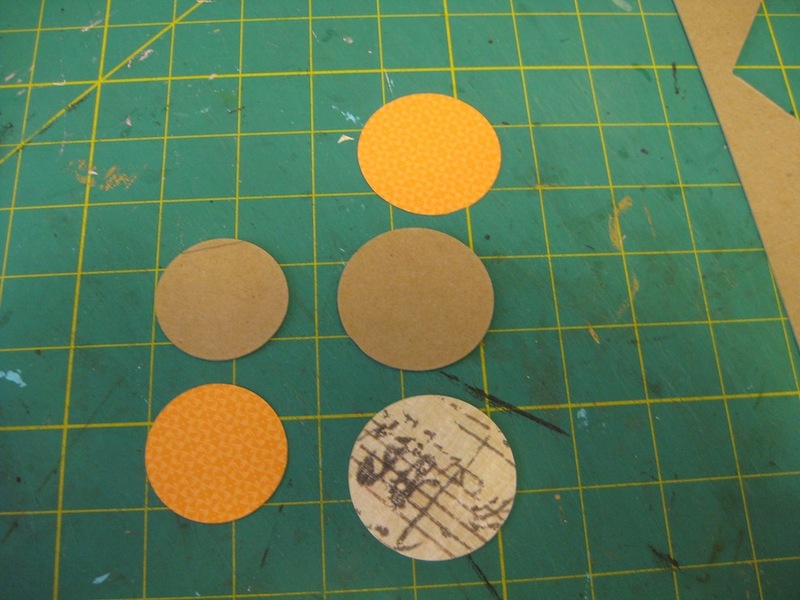 I have them backed with wax paper so the glue doesn’t get permanently seated to the scrap of cork I used for the pressure and drying process. The Fragment Charms are created the same as with the Facet Charms. 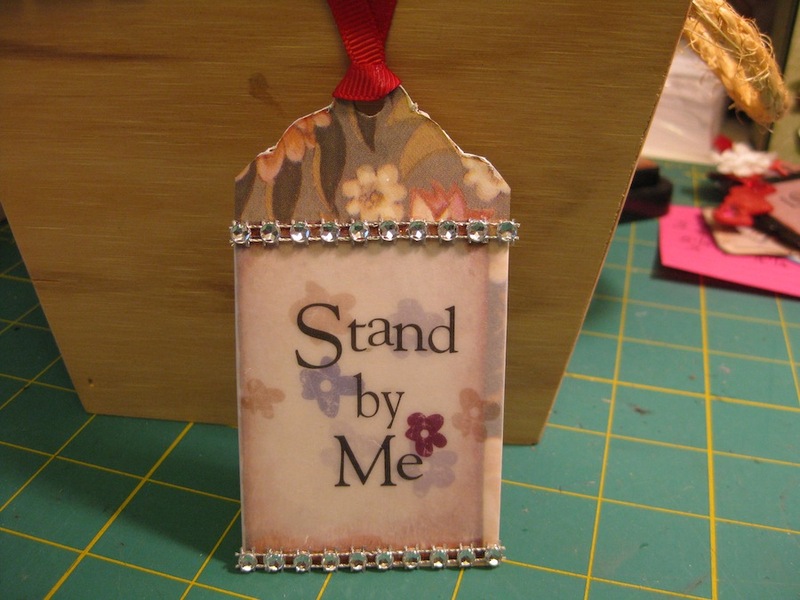 Apply Glossy Accents to the back of the charm, place on the patterned paper in the desired place, squish it around until the glue is distributed evenly and squeezes out to the edges. 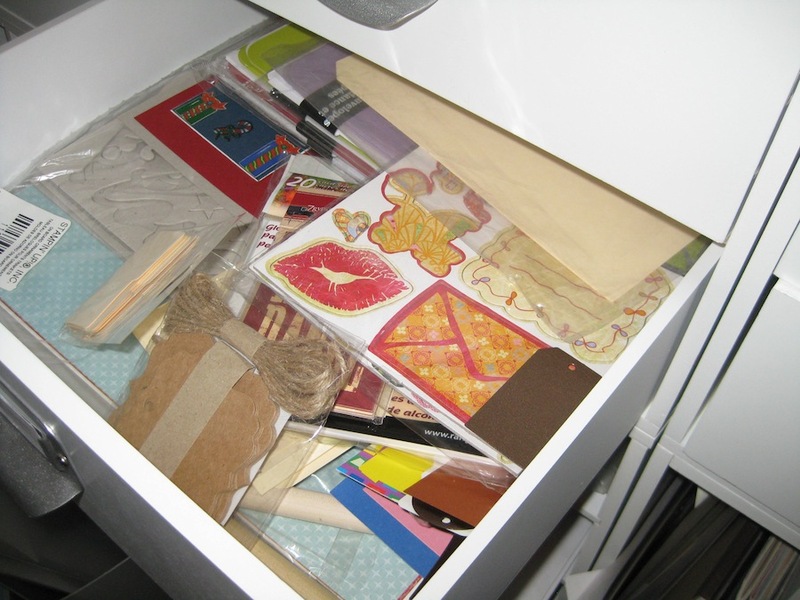 Set aside to dry and cut the excess paper away. The Fragment Charms come in a package of 48 pieces in different sizes and shapes. 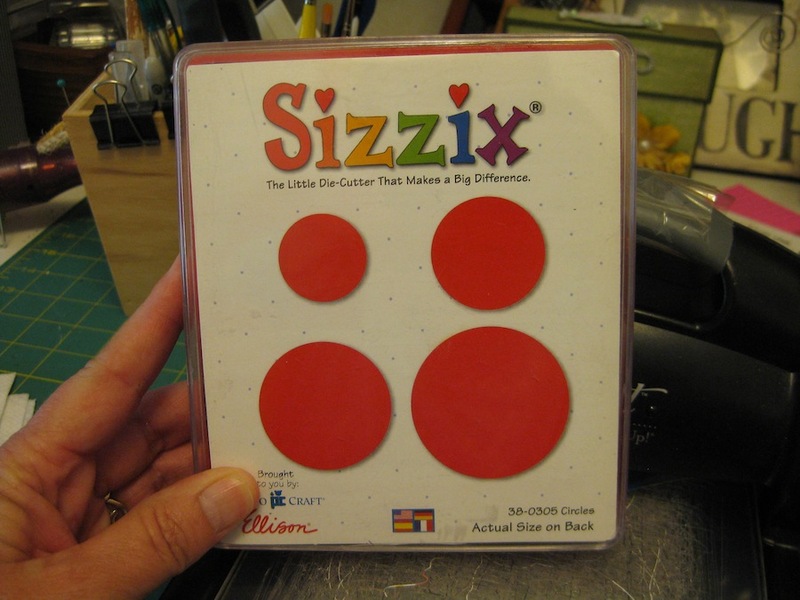 These are just the right size for those of you that make jewelry. 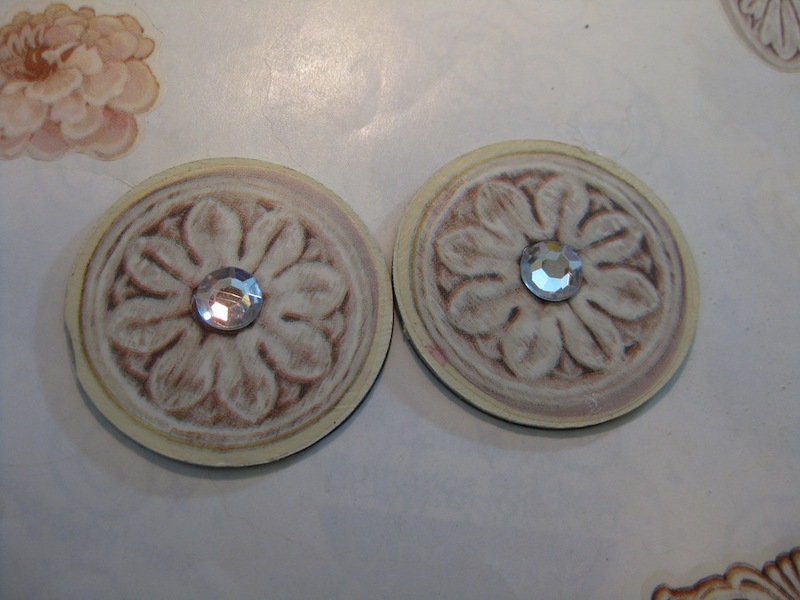 Necklace pendants with matching earrings can be made through this same process. 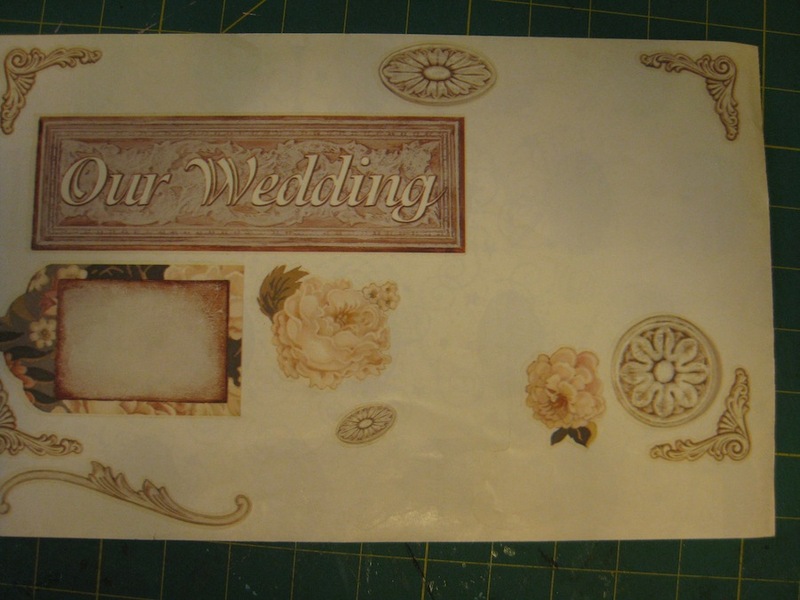 I would advise covering the back of the paper adhered to the charm with an even coating of Glossy Accents. This will protect the paper from body oils and sweat that would degrade the paper. If you would like to see the entire process, I have included a video of the tutorial below. I am seeing a lot of crafting people posting YouTube videos with all manner of Christmas themed items. Some of them have been dedicated to this effort for well over a month. 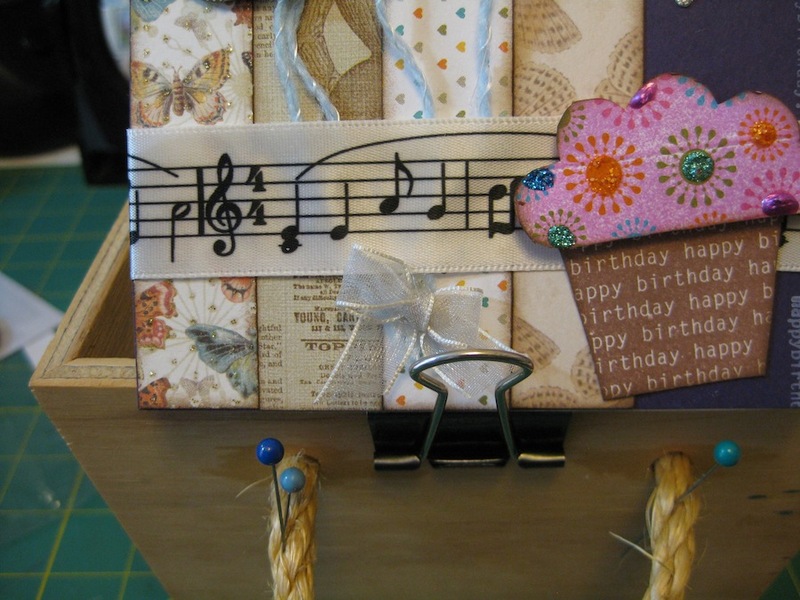 Boxes, cards, gift certificate envelopes, gift card creations to name a few. The Christmas Spirit is alive and well over on YouTube and it is coming from Australia, New Zealand, Norway, and here in the US. The weather here in Oklahoma has cooled to overnight highs of 45 to 48 degrees Fahrenheit and warming up to 75 to 78 during the daytime. Leaves are falling from the giant tree in our yard. Windows and doors are open to let in the crisp fresh air. I love early Spring and early Fall for the mild temperatures and the cool weather. Many years ago I watched a YouTube video, I don’t remember who created it. 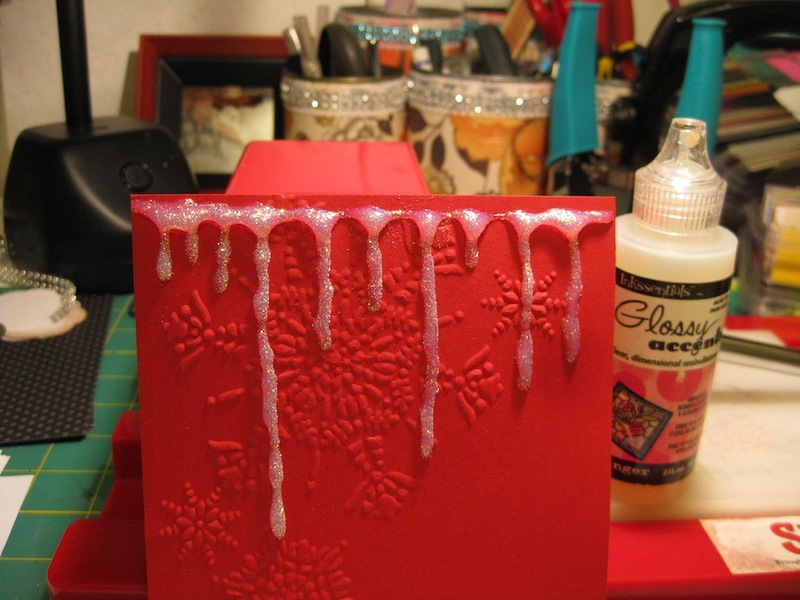 The person used Glossy Accents to create an icicle effect on a card front. I am trying to get into the spirit of this upcoming season and am experimenting in my craft room. 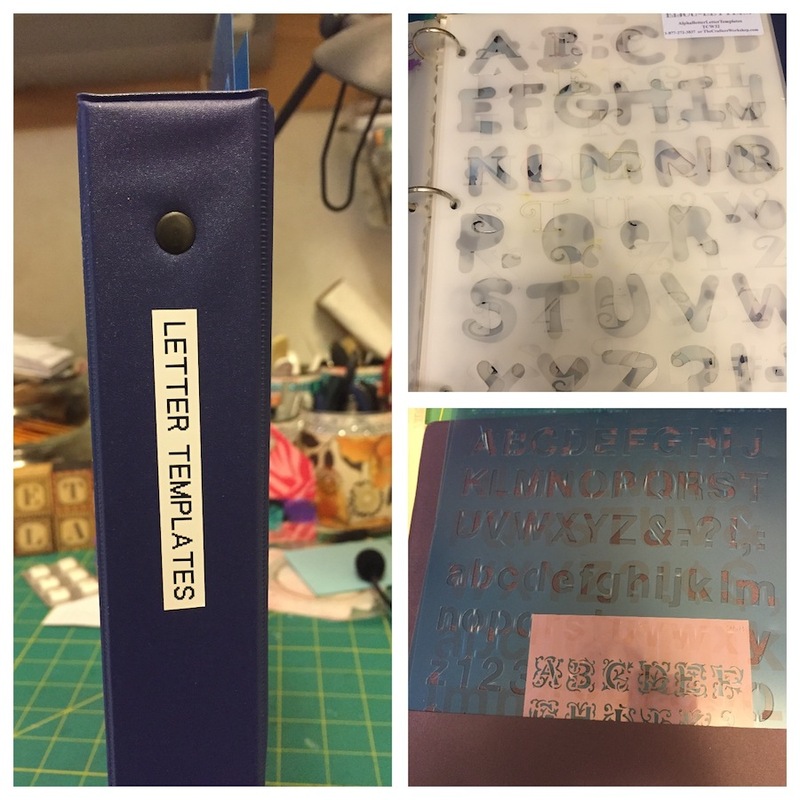 I have an embossing folder from Stampin’ Up! – purchased many years ago – which features snowflakes. 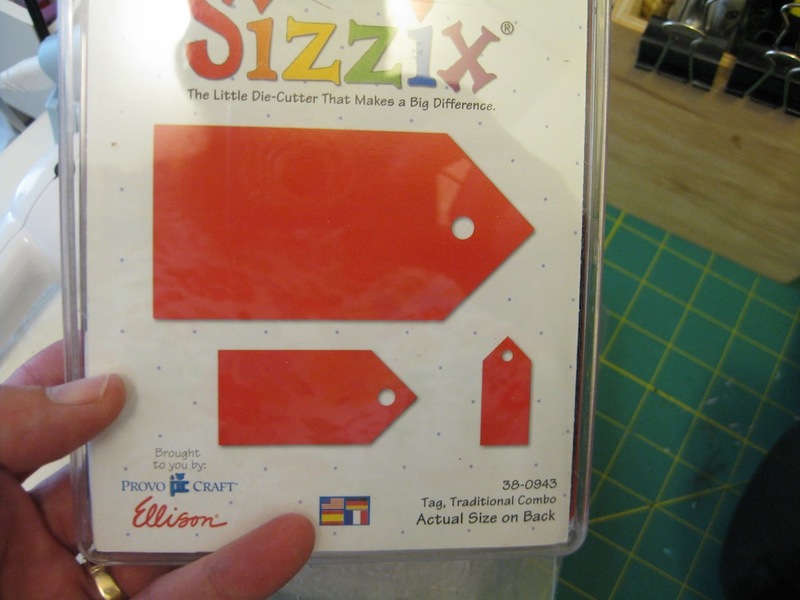 With this embossing folder and my Original Sizzix machine….frankly I can’t get to the closet where my Big Shot is due to the log jam of boxes and bins on the floor that I have been using recently. 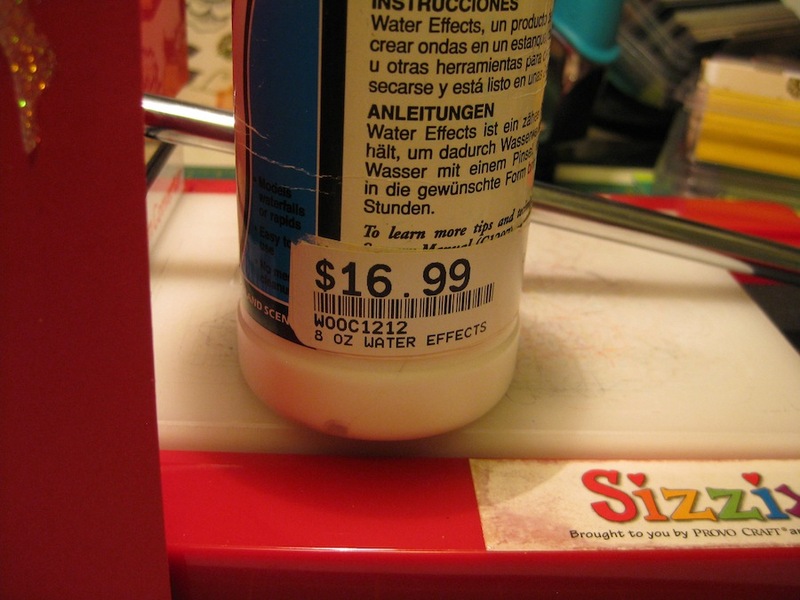 In my stash of several years, I have a bottle of “Water Effects” that is sold at hobby stores catering to the model railroad enthusiasts. This product is used to make the lakes, rivers, streams, and waterfalls on dioramas featuring little towns and wooded areas for the model trains. It comes with a hefty price of $16.99 for an 8 ounce bottle. Okay, now for the big news. Get a hold of your seat so you don’t go crashing to the floor as you faint. 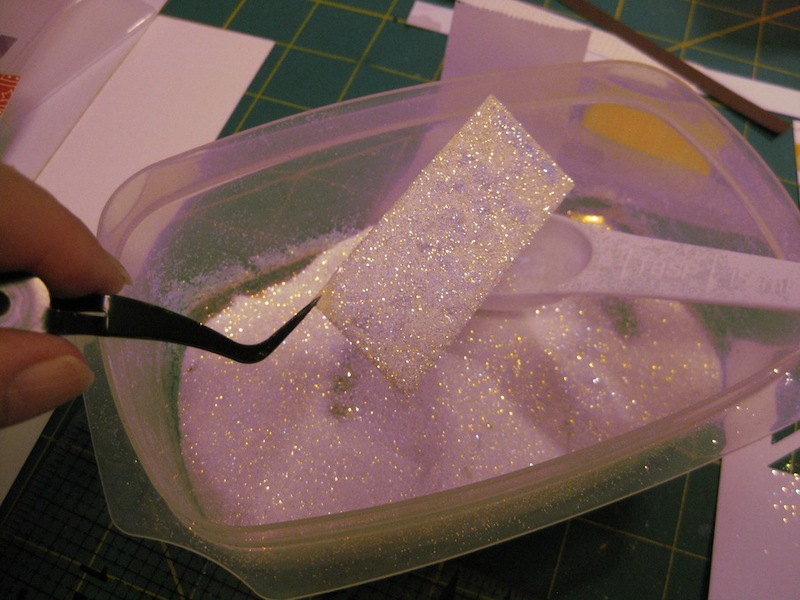 I’ve used GLITTER! The photo below is after 48 hours of the Water Effects drying. 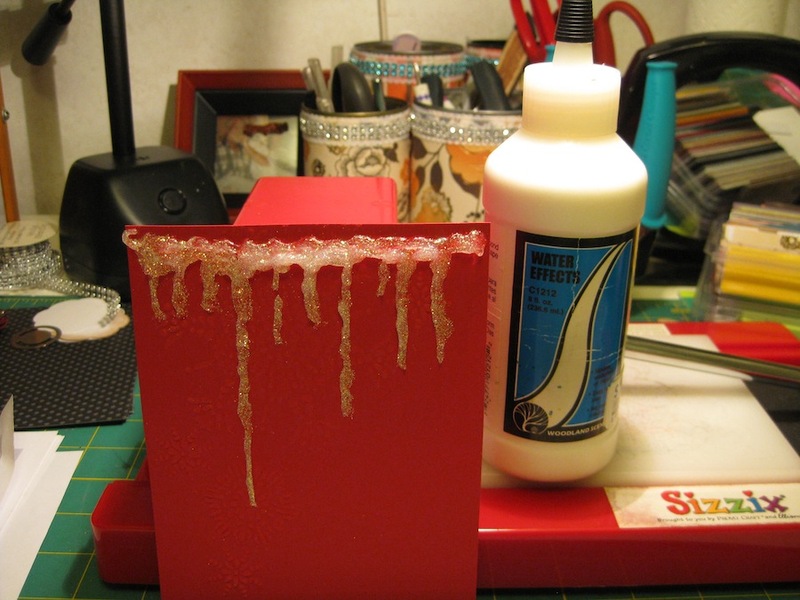 I decided to give my Glossy Accents a try at the icicle business. Once again, hold on tight. 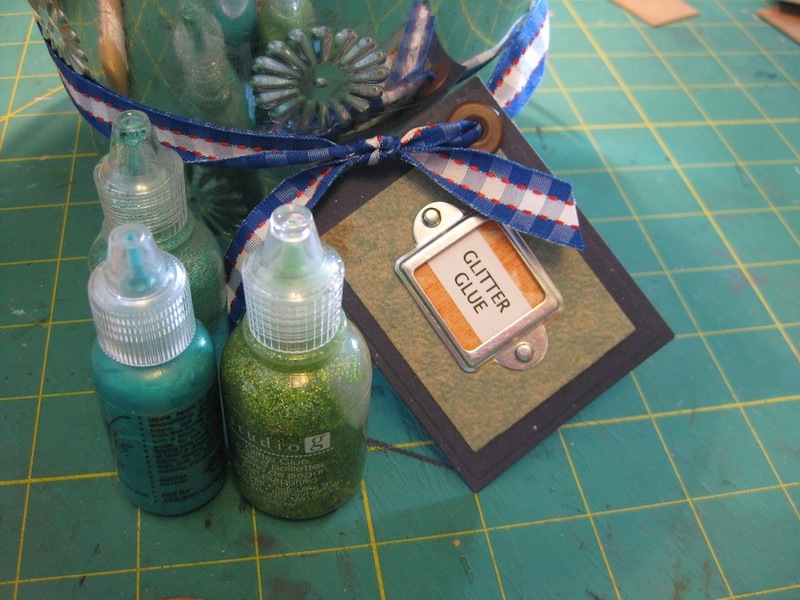 There is GLITTER used. 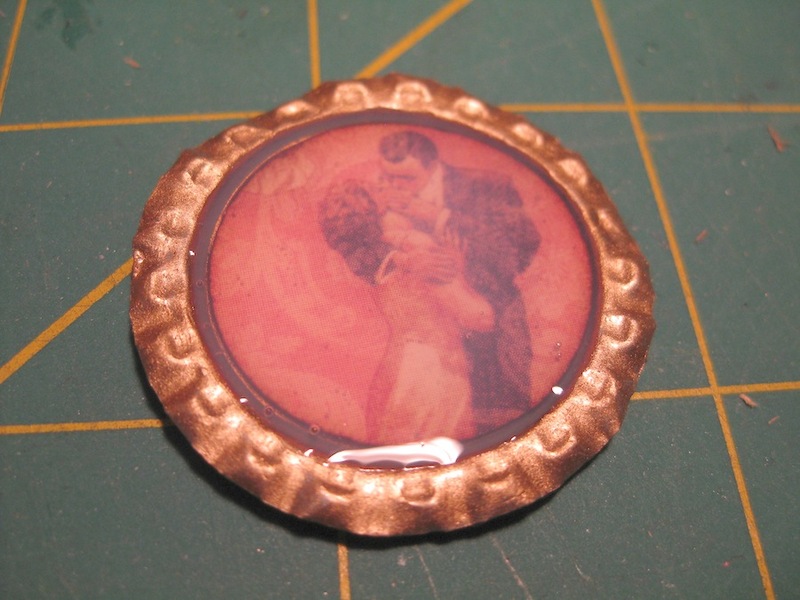 The Glossy Accents has not had time to dry. It will be clear when it finally dries. What I’m going to do with these? I don’t have any idea. I am in the experimental stage right now. In fact, I am in the “Mojo has left the building” stage and I’m trying to get it enticed to come back. A woman got busted over a birthday card. How’s that for an ambiguous title? The truth of the matter is that I did get busted. My daughter saw it on Facebook. 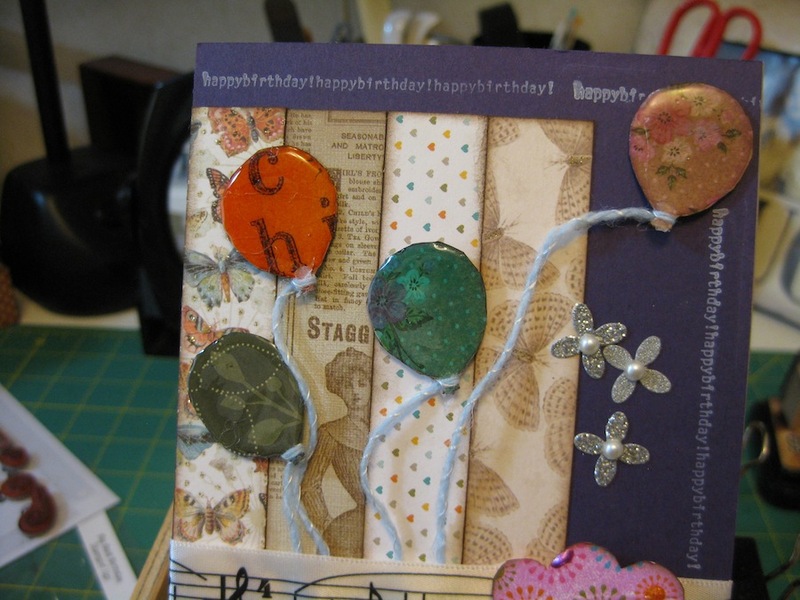 Stampin’ Up!’s Big Bold Birthday stamp set used to create the balloons. 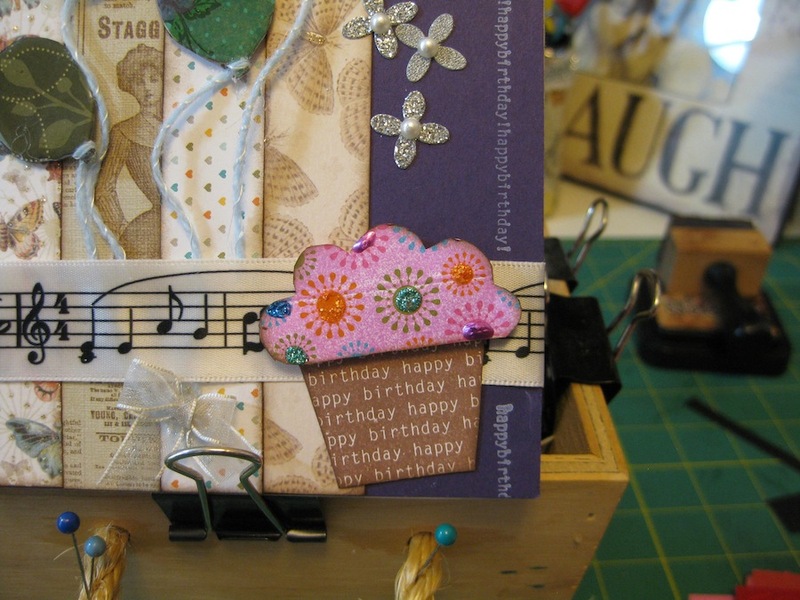 The card front was created using papers from my scrap stash. I tried a technique, new to me and quite possibly not something done by anyone else. Then again, this technique is probably old and I’m just the last to know. I picked out 2 x 2 inch patterned paper scraps, used various colors of inks, stamped the balloon image on the patterned paper then used Glossy Accents to cover the stamped image. I taped the papers down to my table using painters tape before I applied the Glossy Accents. You can see the entire process in the video I have below. I was quite happy that the outcome of my experiment was successful. Most experiments are anything but successful. The patterned papers show up very nicely under the ink and glue. 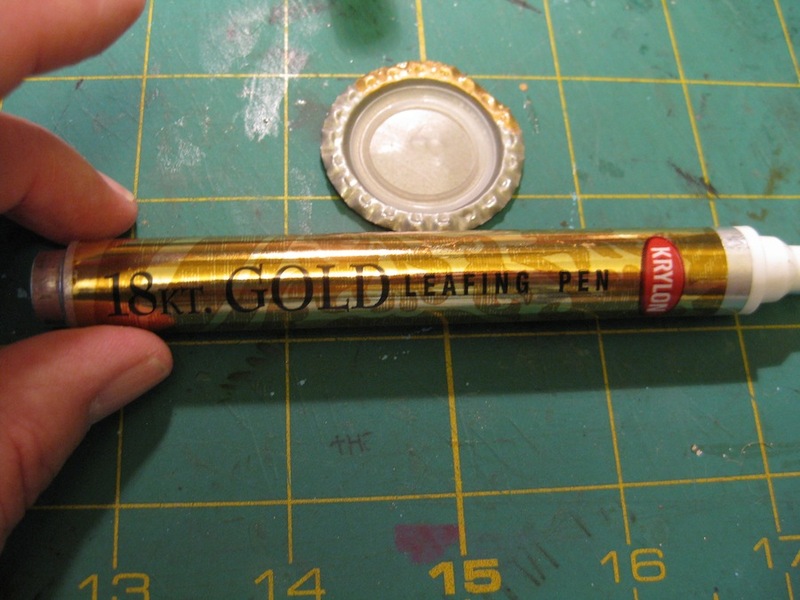 Patterned papers show very well under the ink and glue. The cupcake is also from the Big Bold Birthday stamp set. I used Close To Cocoa on the cake part of the image. I have no idea if this is still a color in the Stampin’ Up! family. The top of the cupcake I used Pixie Pink ink. 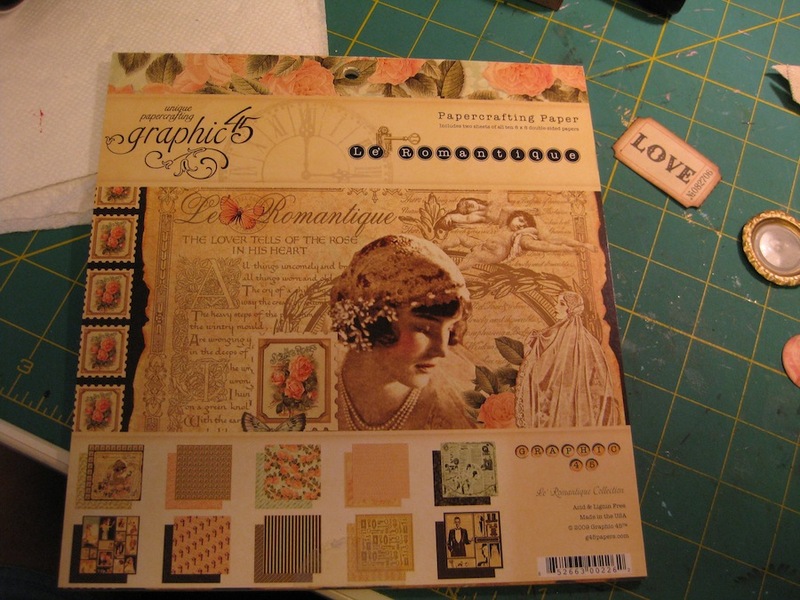 The topper is another patterned paper scrap from my stash. I was attempting to make it look like a “Sprinkle” festooned frosted cupcake. I used Spiced Marmalade Stickles from Ranger Industries, a Studio G green and blue glitter glue, and a Liquid Pearls in Hydrangea on the flower centers. The last bit of this card is a bow. I’ve watched many videos on YouTube about tying small bows. A dinner fork was used to make that cute little bow. A fork was used to tie the bow. 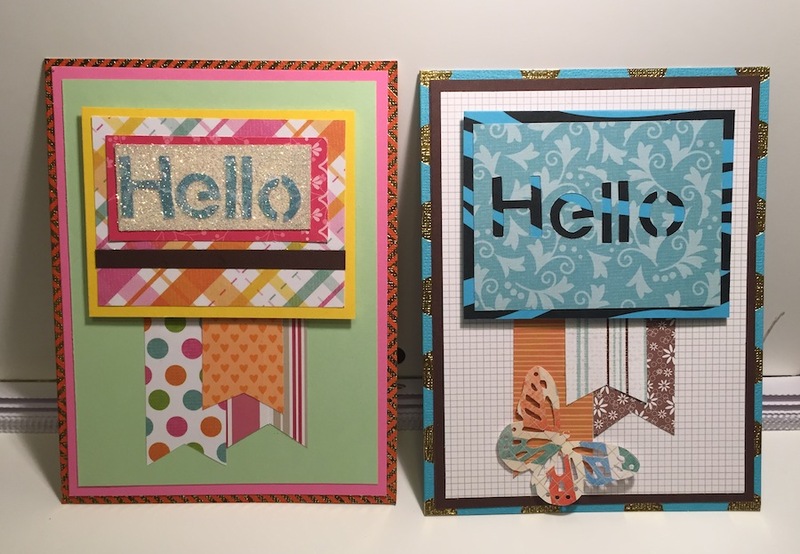 You can watch the condensed version of making this card in the video below. 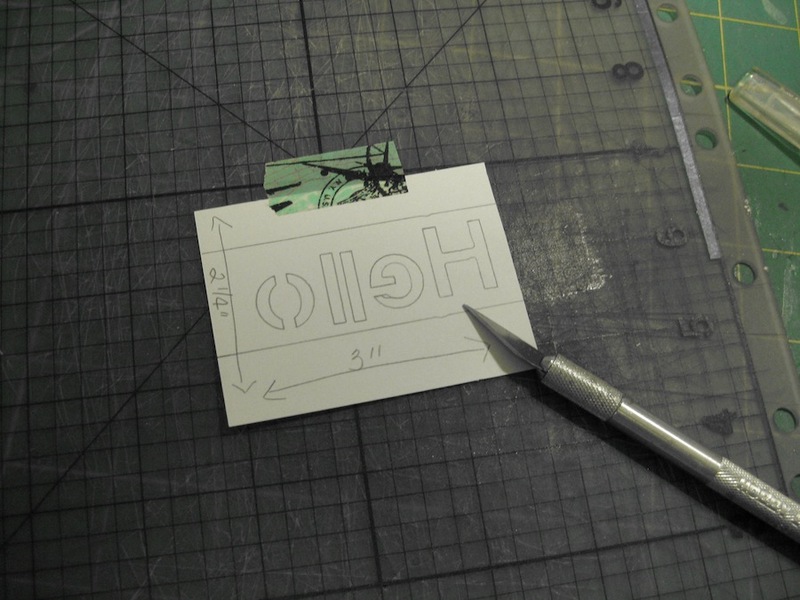 I chose, for time sake, to only use the segments that highlighted the process of making the main features of the card. I hope you have found something of interest in my video and give some of these techniques a try. A makeover that will leave you speechless. Okay, so it may not leave you speechless. I’m still working on my titles. It is a half truth anyway. It is a “Makeover”. 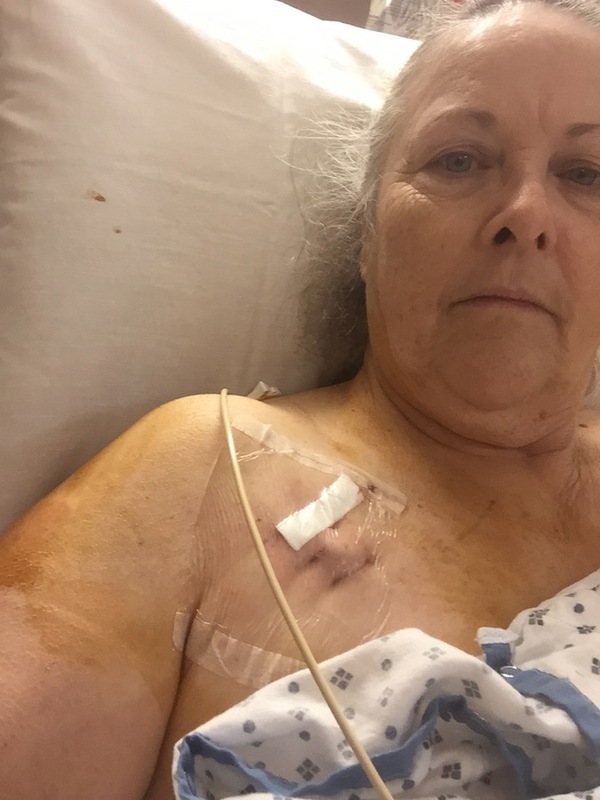 Before you get to the video portion of this post, where the actual demonstration happens, I need to give you a small bit of advice. This comes from experience. Do NOT remove the designated sticker from the backing sheet. 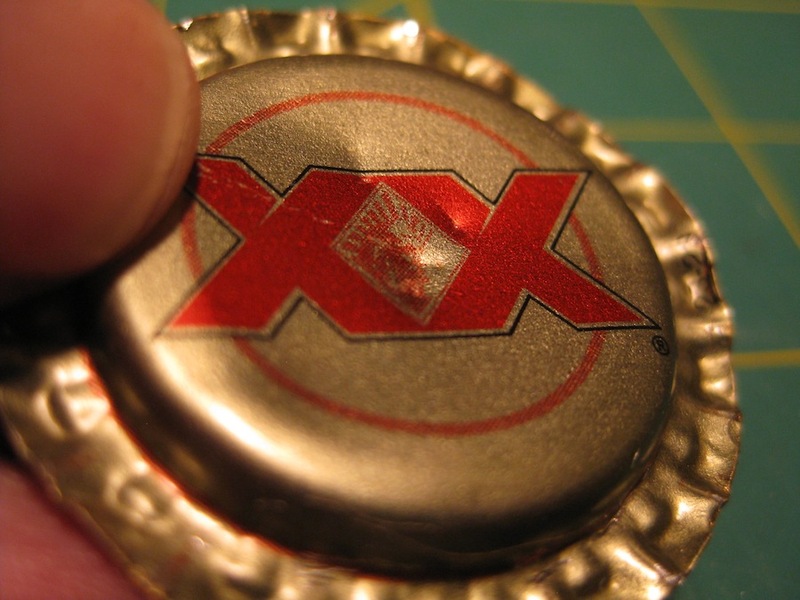 Leave the sticker intact, adhered, stuck to, unmolested on the sheet. If you don’t follow this warning you will be saying bad words. I just don’t want you to hate me. You see, the reason for this admonition is the sticker, once removed from the sheet, will curl on you after you apply the Glossy Accents. Even if you have mashed that puppy down and rubbed it nearly colorless. 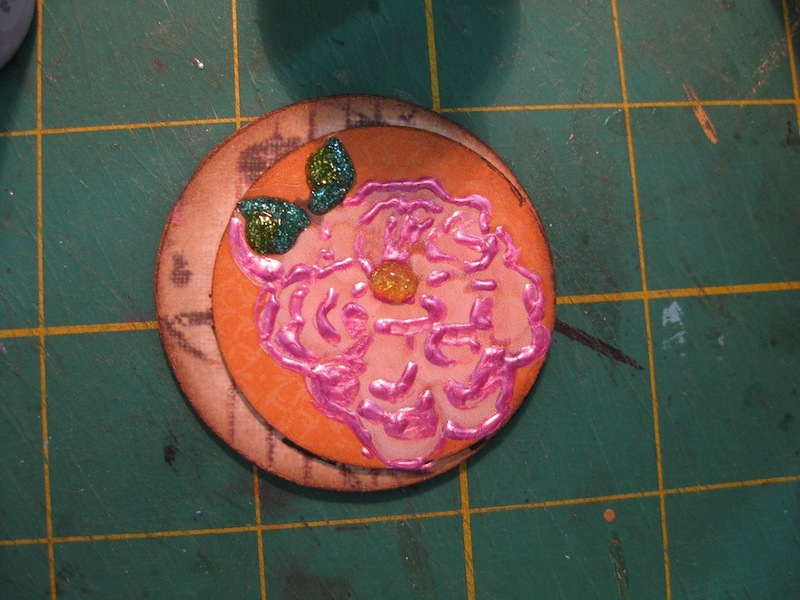 The liquid content of the glue will make fun of you and create something other than your hoped for results.